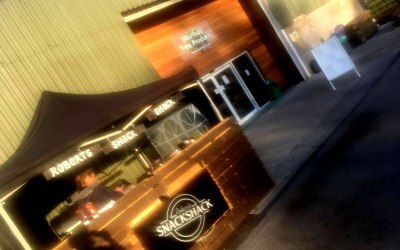 Mobile food and drink provider catering to a range of events and private clients across the North West. 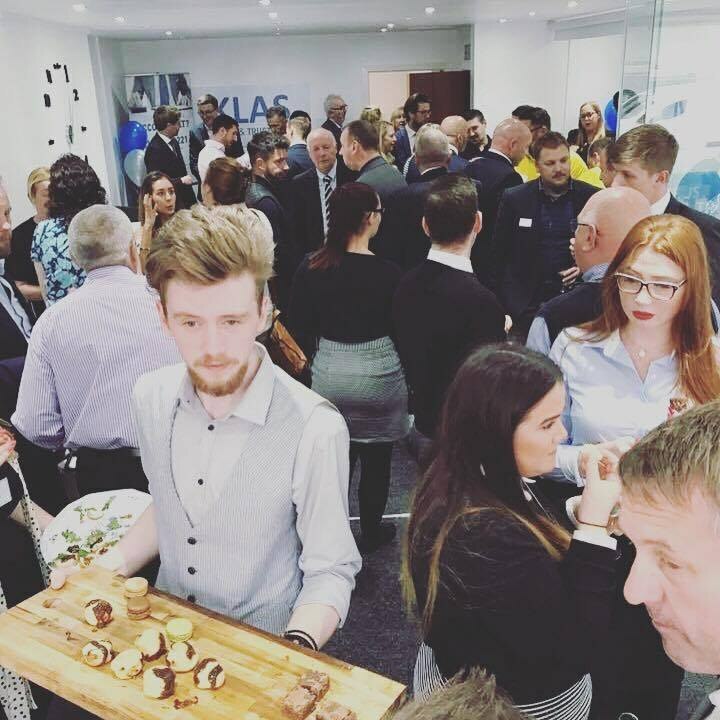 We provide a range of catering services for a range of public and private events. 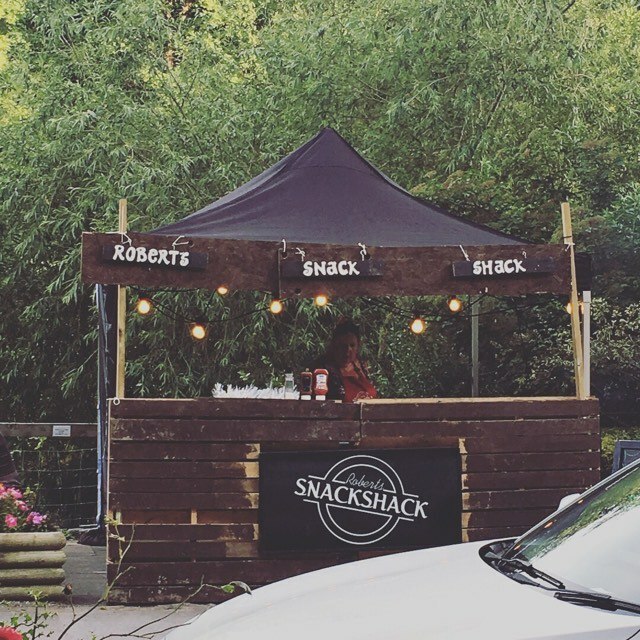 From our snack shack we can cater a range of offerings such as our core products such as "the shack dog" and "the shack burger". 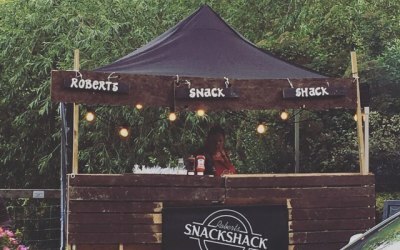 With a wide range of event catering experience and event management professionals, Roberts Snack Shack can deliver an offering and service which will fit your budget and exceed your expectations! 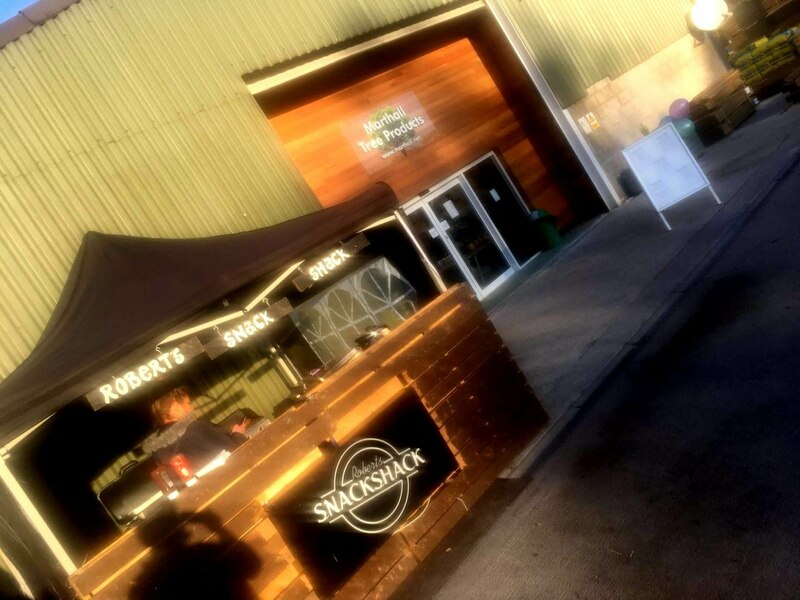 Providing a range of food and drink to events across the North of England. 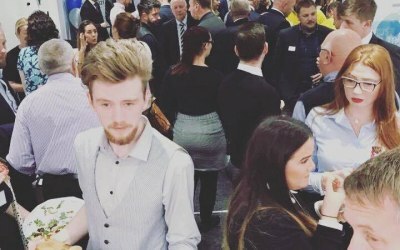 We have a large understanding and work history in the hospitality and catering industry, that he has developed his own concept of catering to deliver great standards of service at competitive prices. Private clients which we provide house or garden parties. 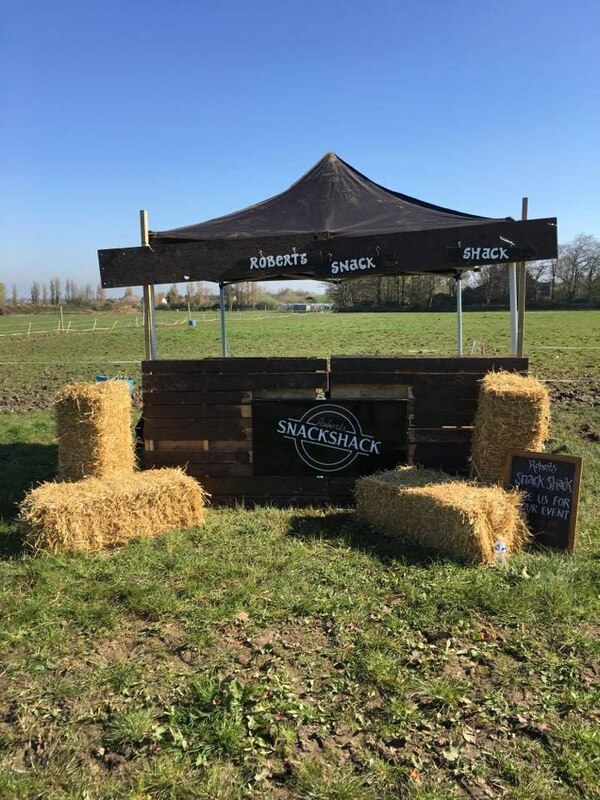 Corporate clients who want us to offer the Snack Shack at a corporate event for the added kick to impress your guests with a whole new experience. 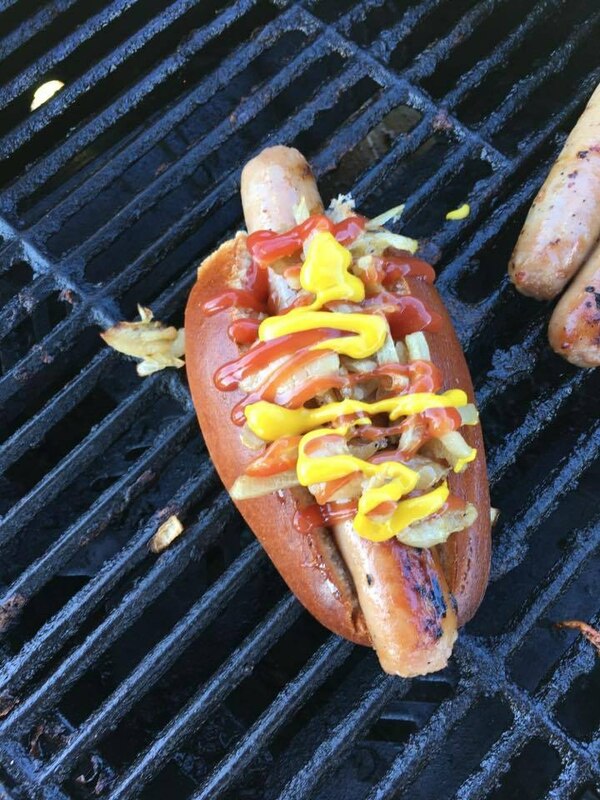 Public events such as food and drink festivals. Thanks to Robert and his team, great to have them at our busy event for 2 days. Robert was a pleasure to work with and we appreciated his flexibility, as numbers of visitors were difficult to predict each day. I'd recommend his service. Went above and beyond to provide great service! Robert had great communication throughout and was extremely pleasant to deal with. He went out of his way by visiting the site beforehand to ensure everything ran smoothly at the event and was professional in every aspect. The food was simple but tasty and good quality plus the staff were friendly. Clearly passionate about his business, he tailored his menu to match our event theme which was brilliant! Overall, was very happy with the service and would highly recommend. 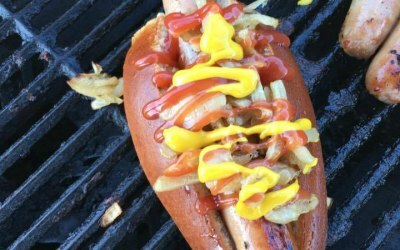 Fantastic food and service - 10/10! Really impressed by Robert's professional approach. He came to check out our site before the event and also arrived early to ensure he was set up and ready to go in plenty of time. Our students, staff and visitors loved his food. Couldn't recommend him highly enough! 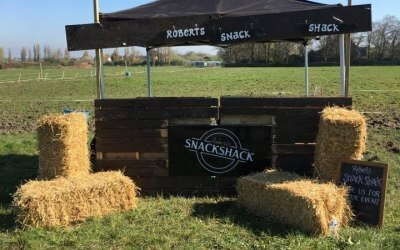 Get quotes from Roberts Snack Shack and others within hours.